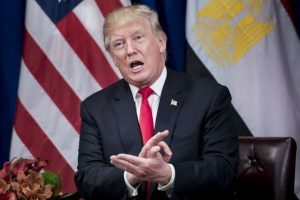 Nauert has earned a reputation as a stalwart defender of the President even through the turbulent tenure of Trump's first Secretary of State, Rex Tillerson. 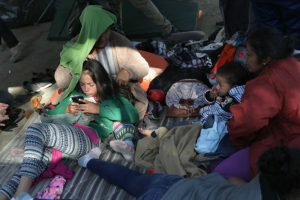 A record number of unaccompanied immigrant children, about 14,000, were currently in US custody, according to a Health and Human Services (HHS) spokesman. 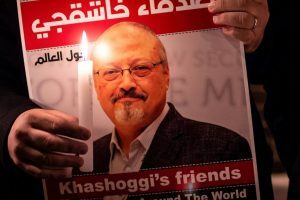 Despite the strenuous efforts in Riyadh to keep Crown Prince Mohammad bin Salman in the clear, this is quite the most damaging blow to the de facto ruler of the desert kingdom, now waiting in the wings to ascend the throne. 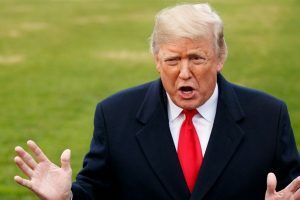 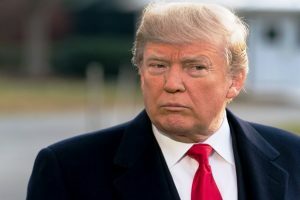 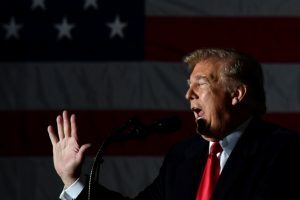 Trump said that people in Pakistan knew that Osama bin Laden was living in a mansion near their garrison city of Abbottabad, but they did not tell the US. 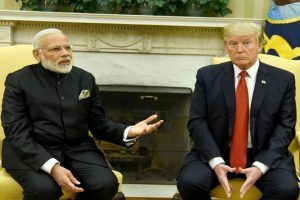 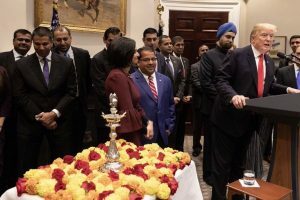 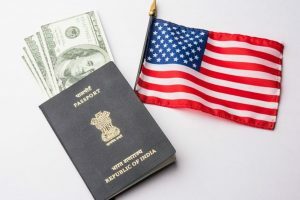 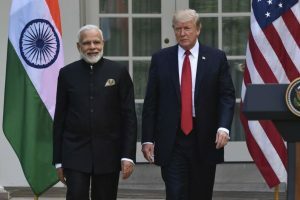 The US President also complimented Indian trade negotiators as "the best" and said trade talks between the two countries were moving along. 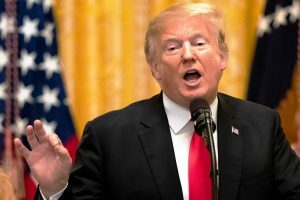 Continue reading "Donald Trump preparing to remove Nielsen as Homeland Security Secretary"
Continue reading "Trump ends mythical ‘strategic partnership’"
Continue reading "The Citizen’s Birth"
Trump on Tuesday expressed his intention to take the path of executive order to deny automatic citizenship to children born of non-American parents. 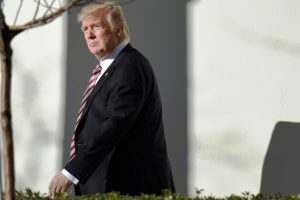 According to reports, Trump is planning to sign an executive order to put in force his plan.